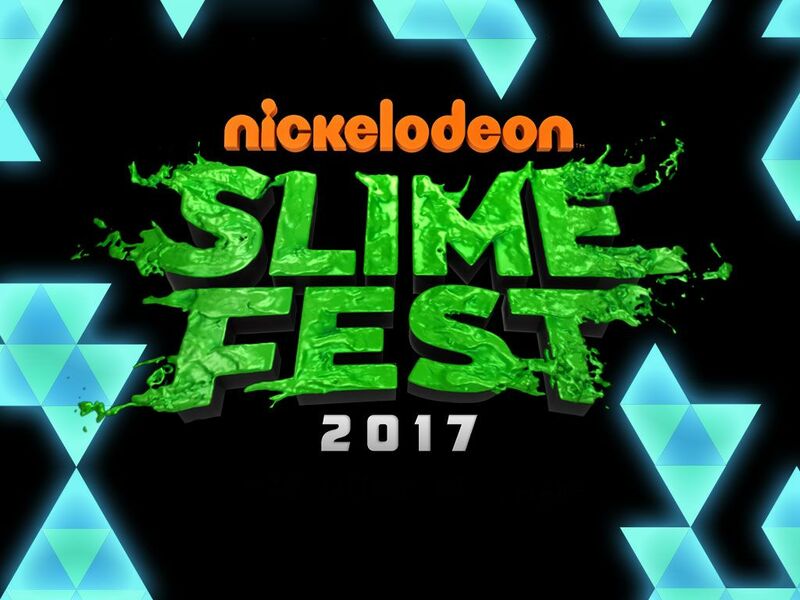 This October half term, Nickelodeon's SLIMEFEST returns for another slime-soaked year! 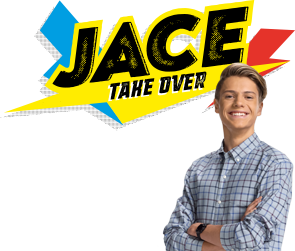 Join Nickelodeon hosts Jordan and Perri, as they host all the SLIME, MUSIC and MAYHEM at The Arena, Blackpool Pleasure Beach from 21st – 23rd October 2017. With epic performances by dance super group, Diversity. Plus rockin' musical performances by leading pop acts and appearances by some of Nickelodeon's biggest stars — soon to be announced! Want to soak up all the slime for yourself? Tickets go on sale Tuesday, 11th of April. For more information about this year's performer line up and other special slimetastic announcements, keep checking nick.co.uk/slimefest for the latest! Are you getting tickets this year? Did you get to go last year? Let us know in the comments below!